The Ohio Emergency Management Agency has scheduled a statewide tornado drill this Wednesday. According to OEMA’s website, the drill will begin at 9:50 a.m. The state will test its Emergency Alert System, and all counties will test their warning sirens. 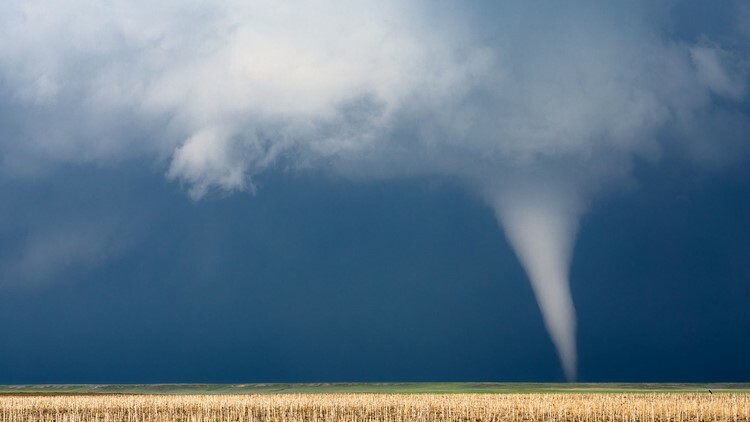 Schools, businesses and residents are encouraged to practice their own tornado drills. The drill is part of Severe Weather Awareness Week across Ohio, a statewide initiative to educate Ohioans on how to act and protect themselves during weather emergencies.